It’s that time again for some outdoor wine at beautiful vineyards. 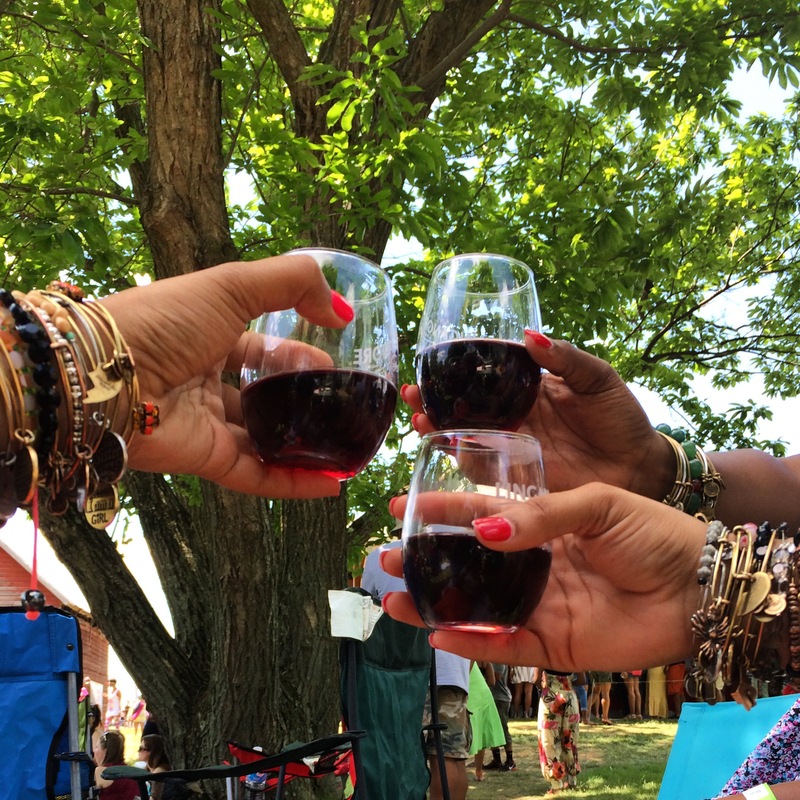 There’s always great music, great chats, great weather and your favorite glass of wine. Can life get any better than that? Well, as you prepare for your date, I have created a list of essential items that you’ll need to pack. Want to see pictures of last year’s Caribbean Festival at Linganore Winecellars and to find out why my essential items are necessary? Read my post from last year, Love, Peace, & Wine.